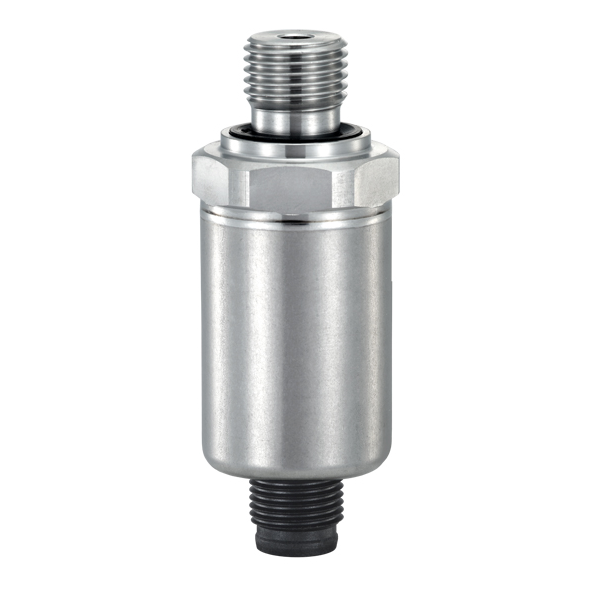 Battery life up to 1,000 hours per charge. 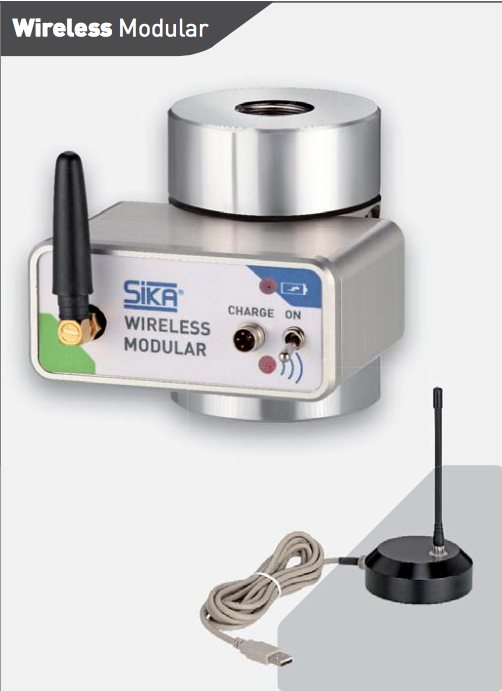 Many SIKA force sensors and load cells are available with Wireless Modular. 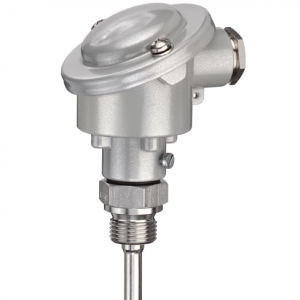 A system consists of a force sensor or a load cell fitted with a Wireless Modular module. 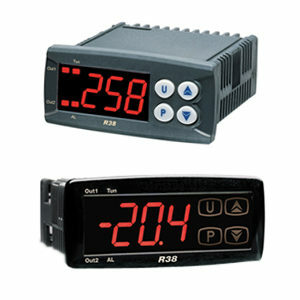 The receiver consists of antenna and a connecting cable with either a USB or a RS232 connector. A battery charger that can be connected directly to the sensor is provided to recharge the battery of the Wireless Modular module after around 1,000 operating hours. 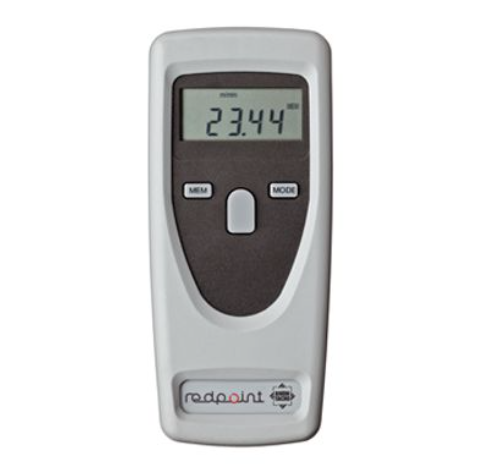 For optimal connection of the sensors to your PC, we recommend the use of our WinWiMOD software. 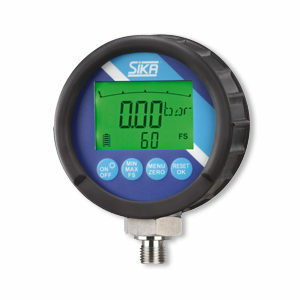 You can also process the measurement data according to your particular wishes, for example with a PLC, or you can read the values directly on the SIKA FMP2E on site.